This template is mainly for UK CIS Contractors. This statement is suitable for you, if you are doing many payments to a subcontractor during month. If you are paying subcontractor only once a month or you want to give a statement to a subcontractor after each payment you made, please have a look on the CIS Single Payment Deduction Statement. It will be more handy for you. 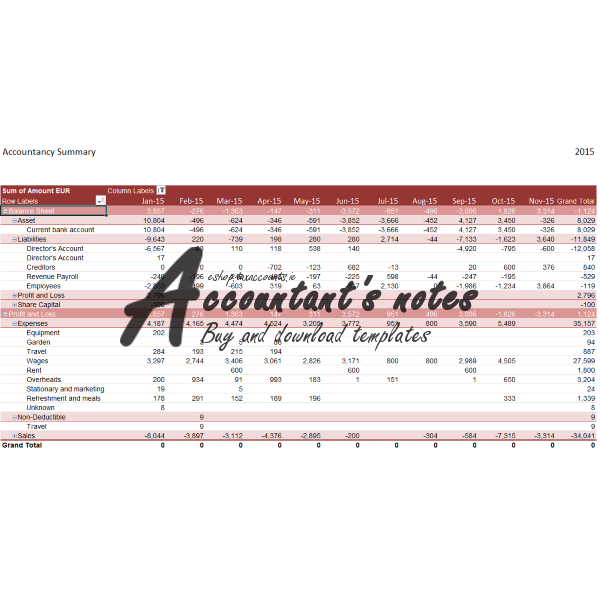 The template is made according HM Revenue recommendations and was lastly updated in April 2017. PDF – size: 37 KB. PDF version is mainly for people who work outside office and doesn’t have access to a computer and a printer. 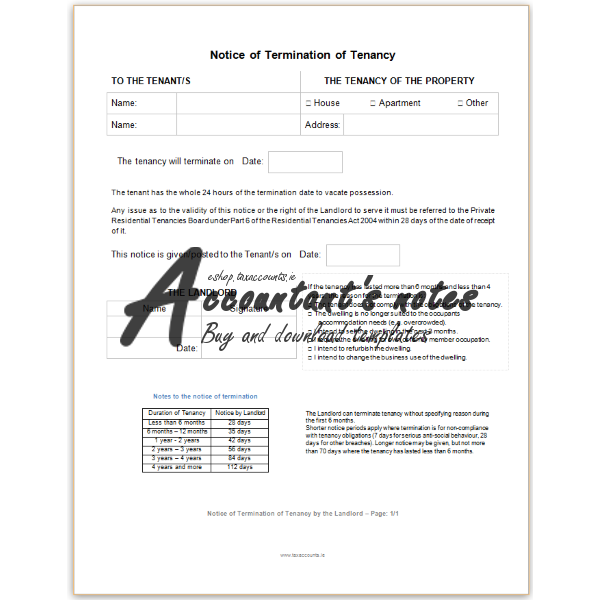 You can print this form (as many as you need), take it with you and then just use a pen and a calculator to fill it in for a subcontractor.